There's a very wide range of sounds including 145 original presets and 40 massive Multis with up to 4 layered sounds for amazing one-finger action. Start exploring and you'll find huge spacey Pads, thick FM Basses, melodic Sequences and Synth sounds from another planet. 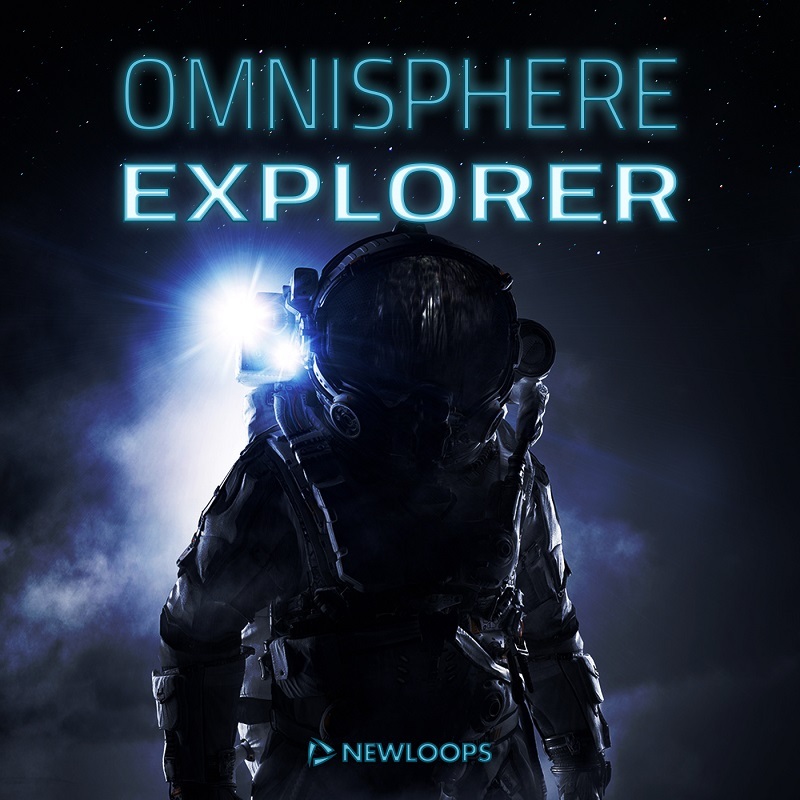 Dig deeper and discover nightmarish drones, impacts, sweeps, robotic Sound Effects, and loads more. Keep digging and uncover sounds as varied as Pop organs, tropical Plucks, 80's Synths, distorted and plucked guitars, squelchy 303 lines, twinkly Arps as well as heavy Dubstep wobbles, distorted Drum and Bass Reeces. 145 single Omnisphere 2 presets. Cinematic and modern EDM sounds. Mod Wheel assign on each patch. This Omnisphere library Requires Spectrasonics Omnisphere 2 or later (not included). Will not work in earlier versions. Pack Size: 1.41 MB.